Frans de Waard recently reviewed Yoke releases 01-03 (my solo debut “Softened Skull,” as well as both collaborations with Darin Gray) at Vital Weekly, an e-mail magazine (formerly print zine) that’s been active as long as I’ve been drawing breath. 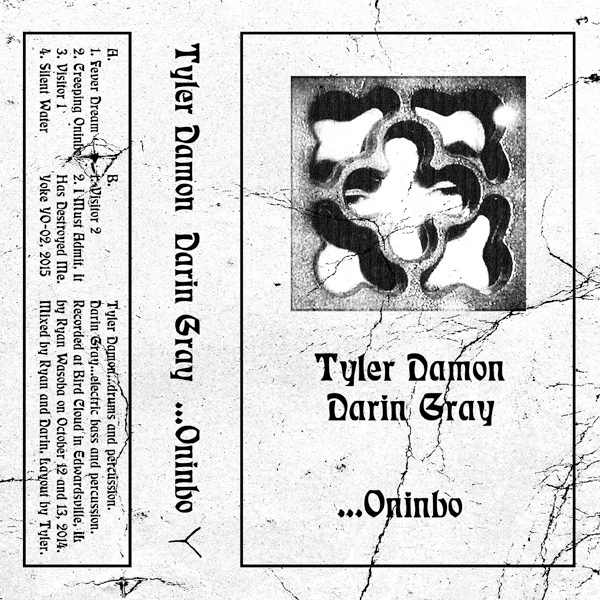 After a long break in updates I’m pleased to announce that my debut release with bassist Darin Gray, …Oninbo, is now back in print on archival quality CDr. It is available now over at the YOKE page. Darin and I will also have copies on hand on upcoming tour dates. For those interested in a digital version it is available for download at my BANDCAMP page. As I mentioned above, Darin and I will be doing another brief tour in mid-November in support of our second release entitled For Four. 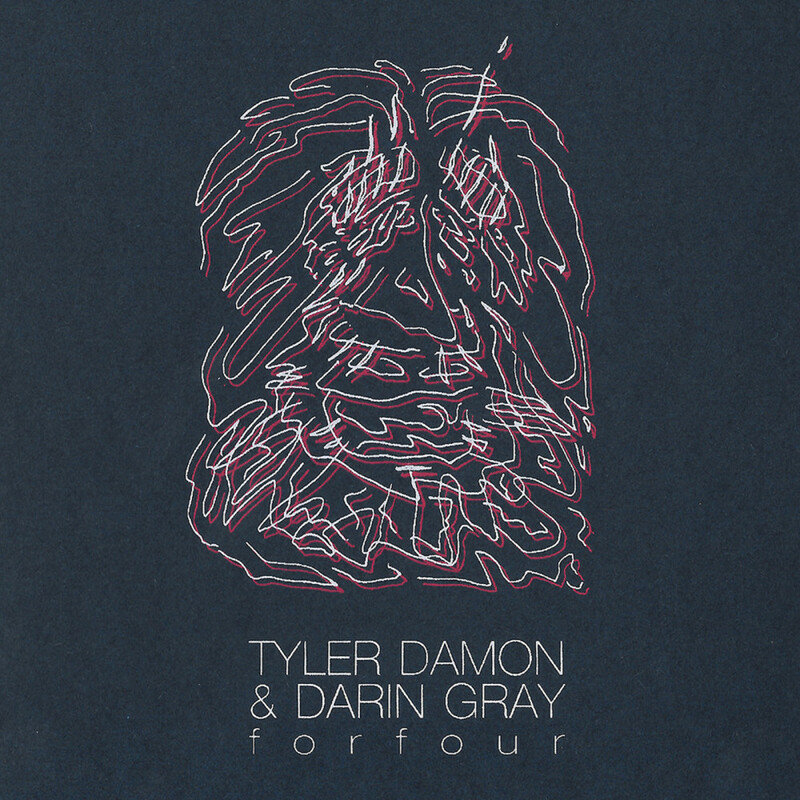 For Four is a complete 38-minute set recorded live on May 3rd, 2014 in Champaign, IL. 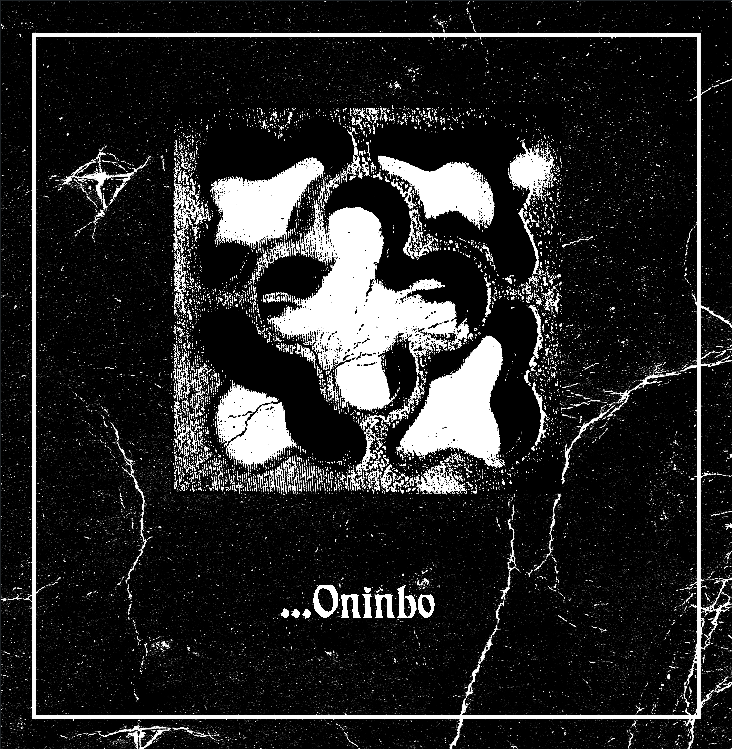 The initial pressing features two-color screen printed sleeves (printed by In Case Of Emergency Press) and will be released on CDr in an edition of 50 copies on November 20th, 2015.